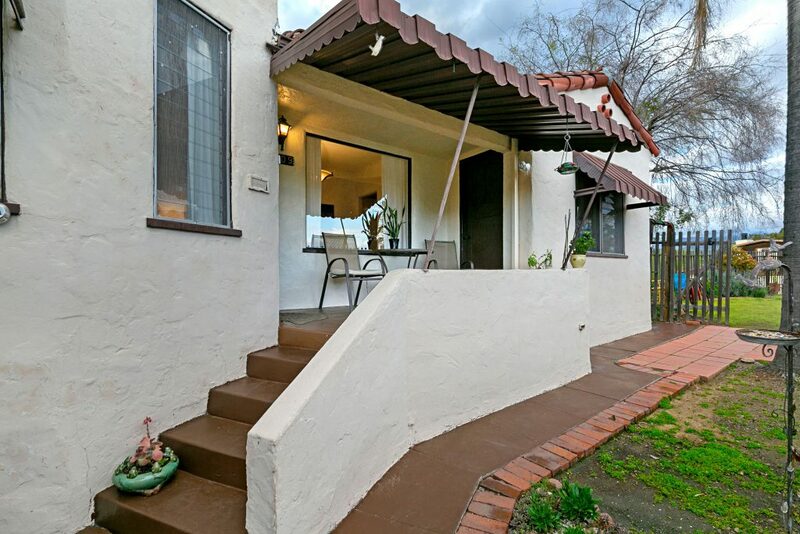 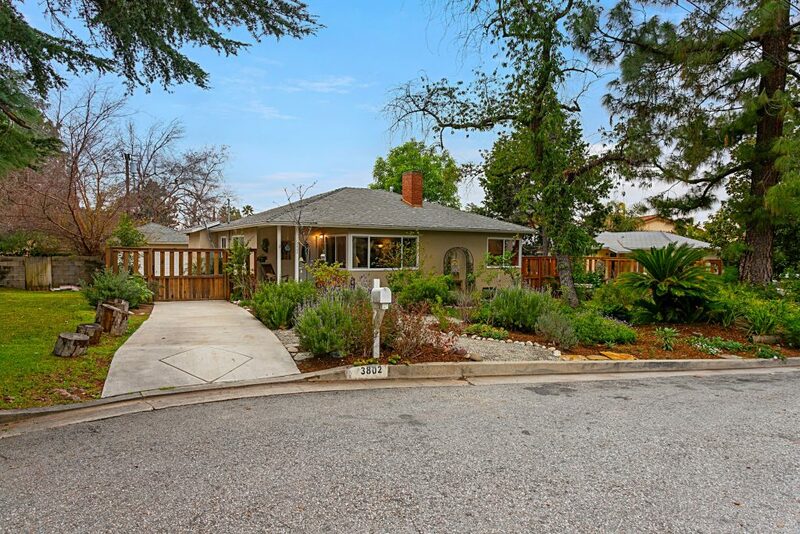 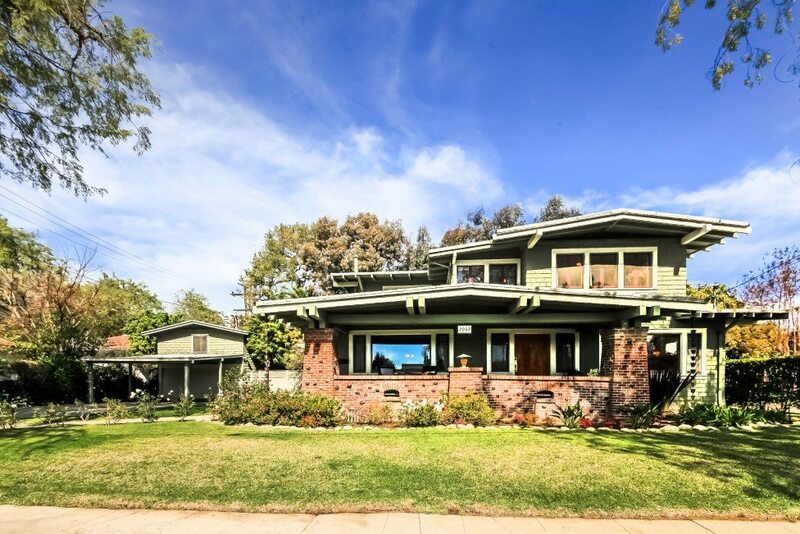 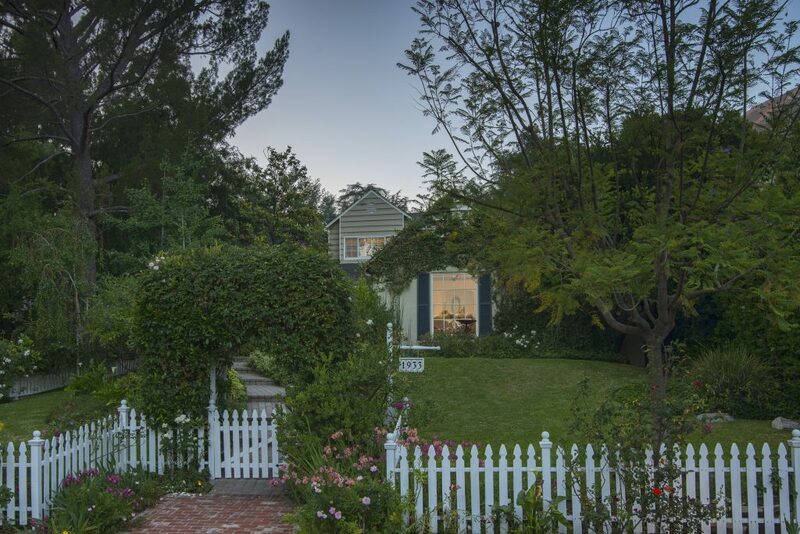 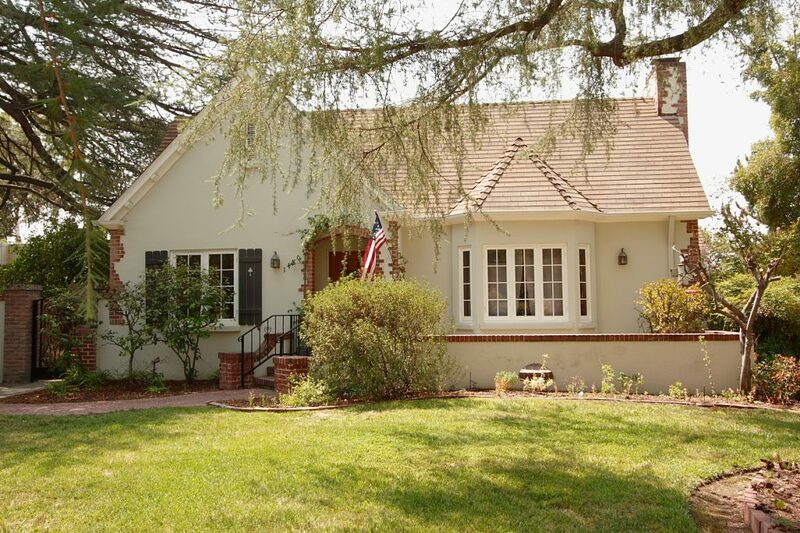 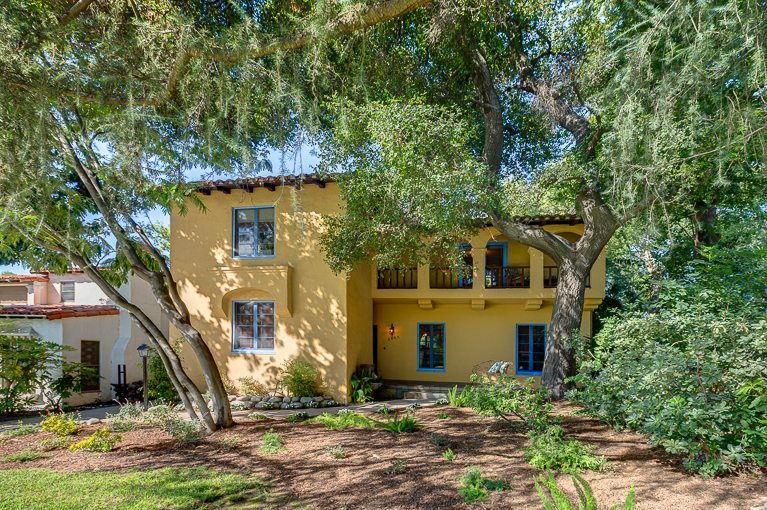 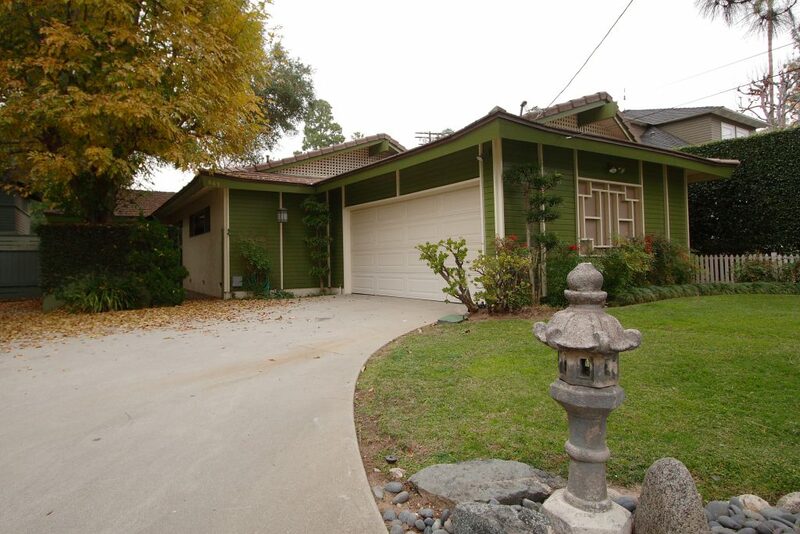 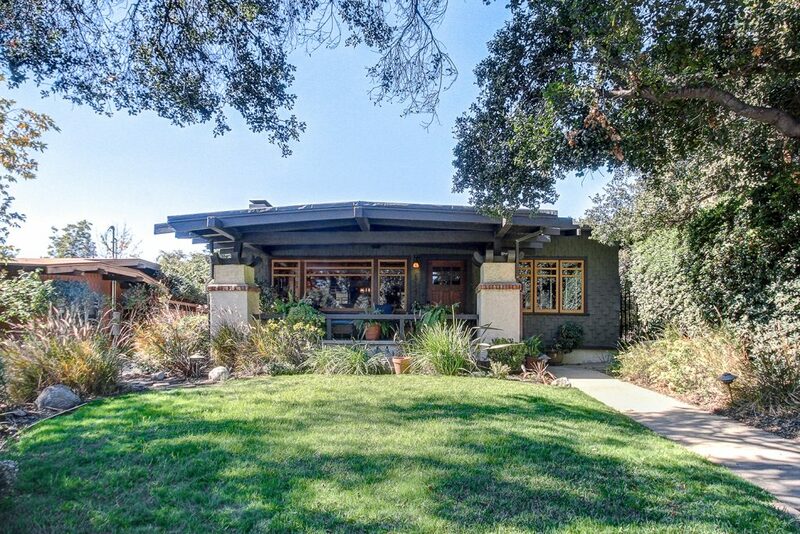 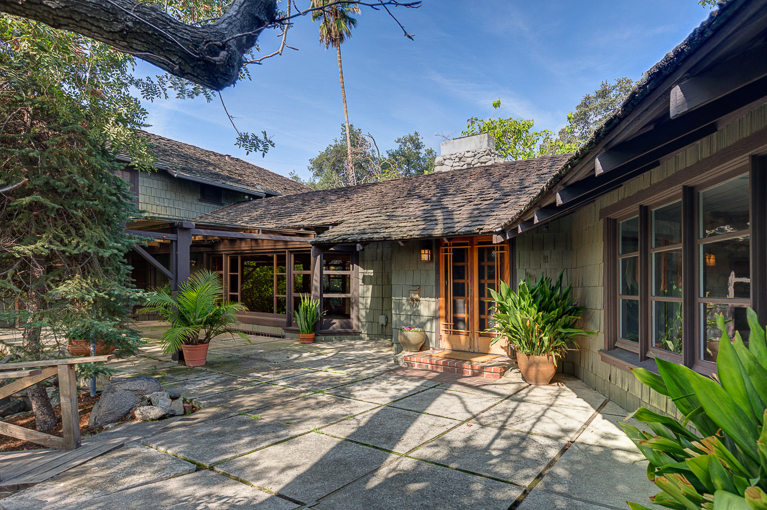 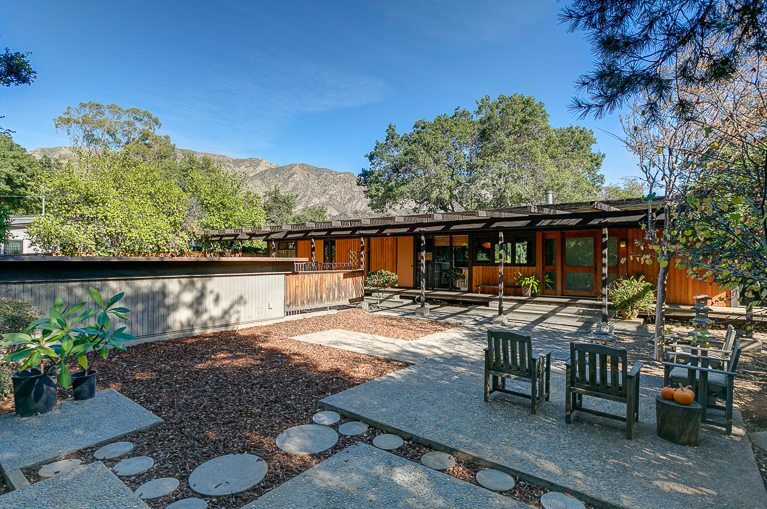 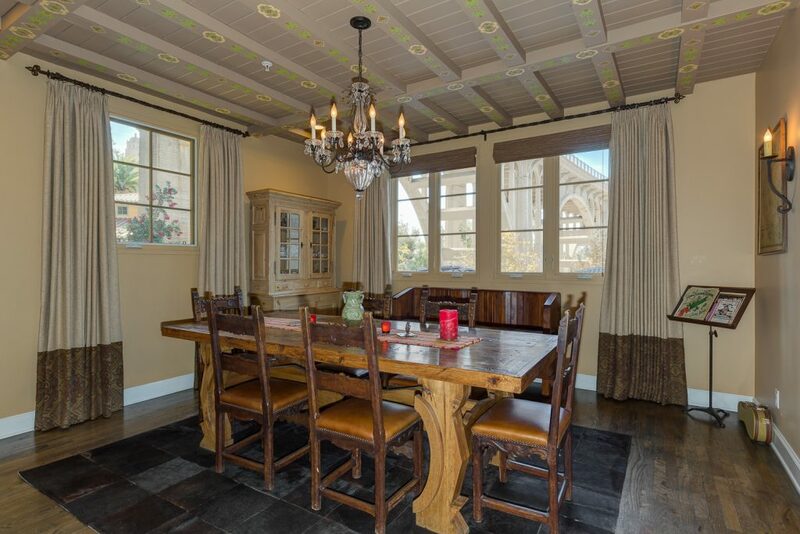 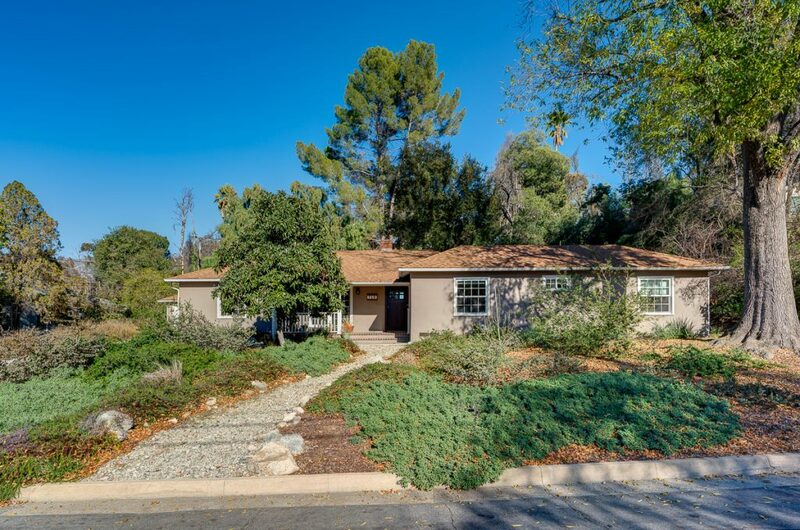 A two-bedroom "light fixer" at a great price, high in the foothills of Altadena. 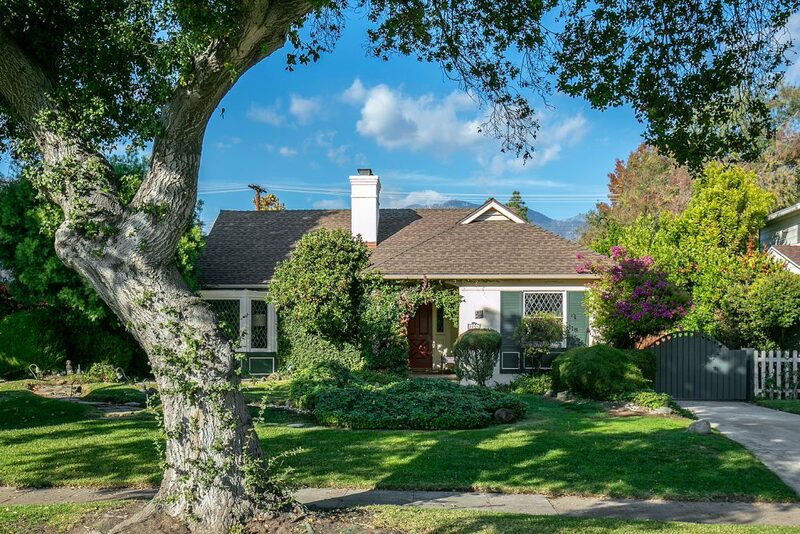 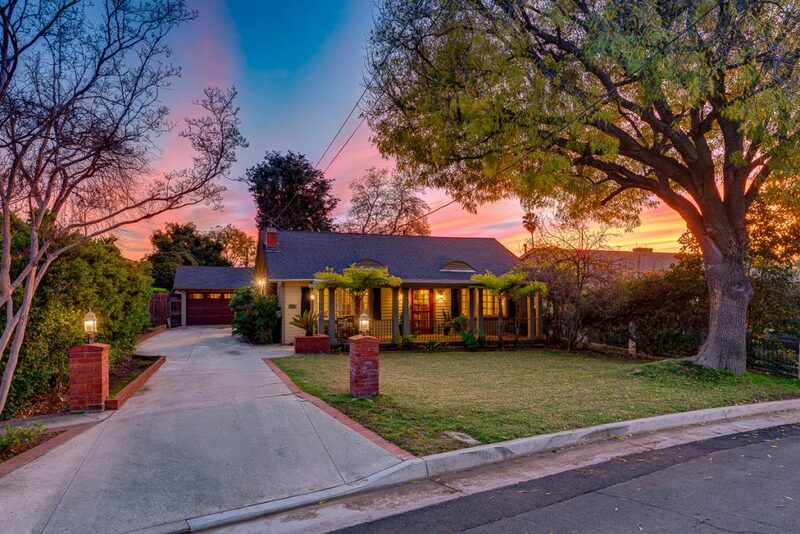 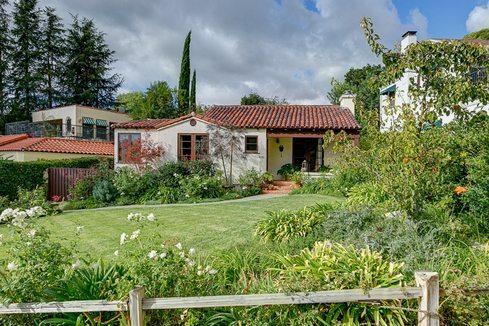 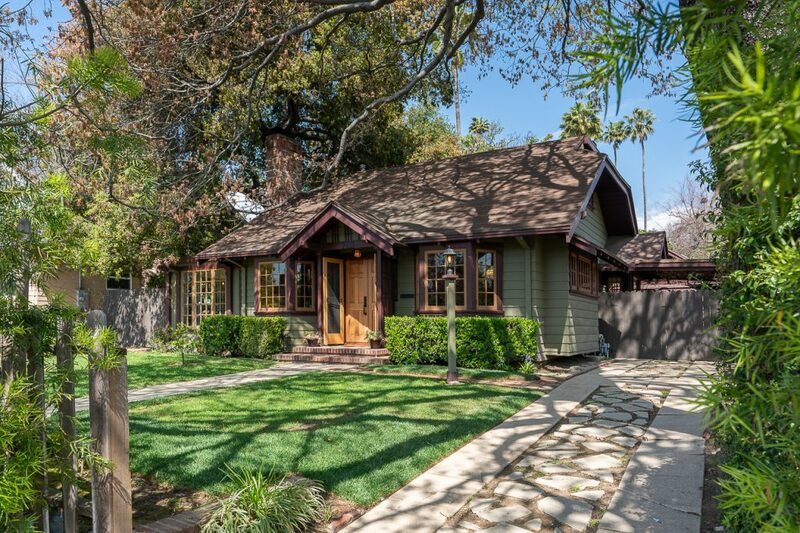 Discover a wonderful, seemingly remote neighborhood… drive up Millard canyon and into the San Gabriel Mountains to find a unique, peaceful area known as the Meadows, where the few minutes drive can transport you away from the hectic pace of the city below. 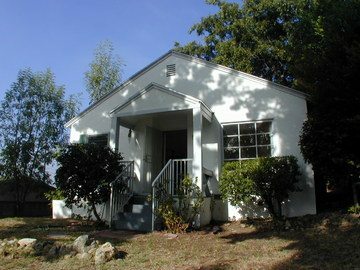 This property features two bedrooms, hardwood floors, fireplace, eating area in the kitchen, and a detached garage. 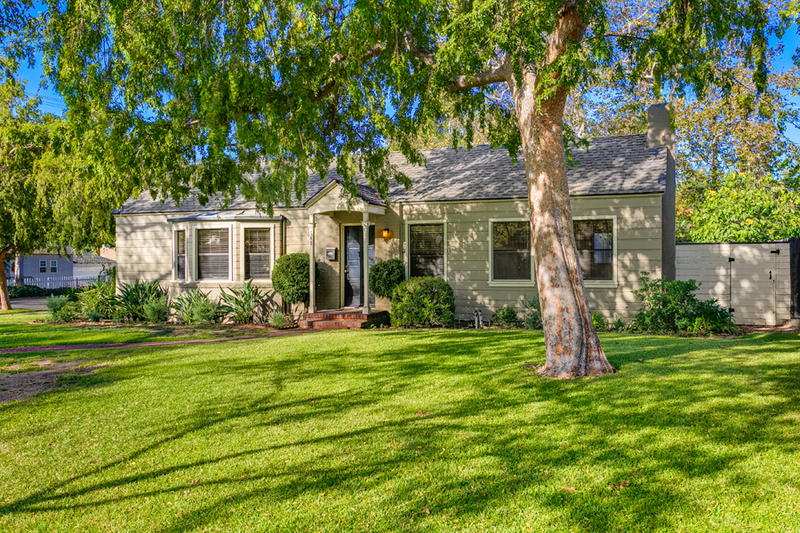 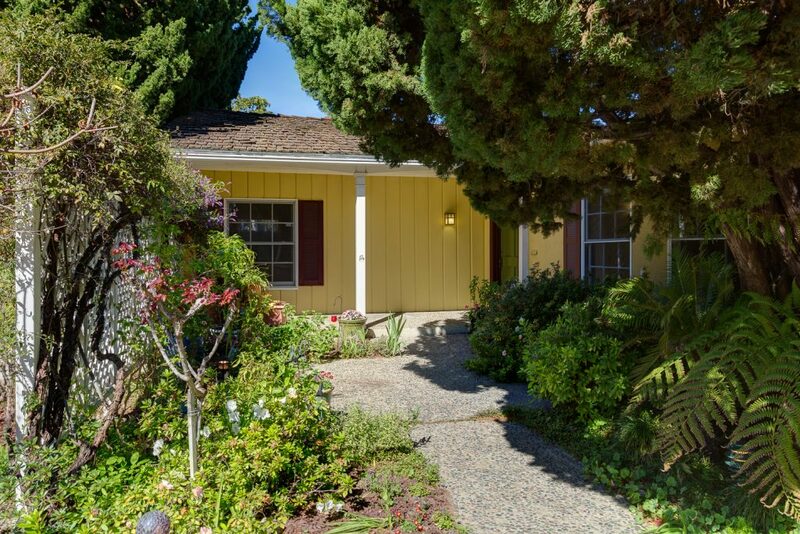 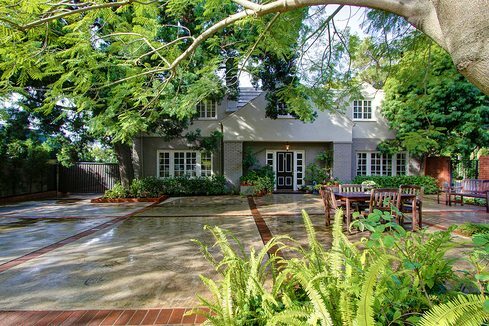 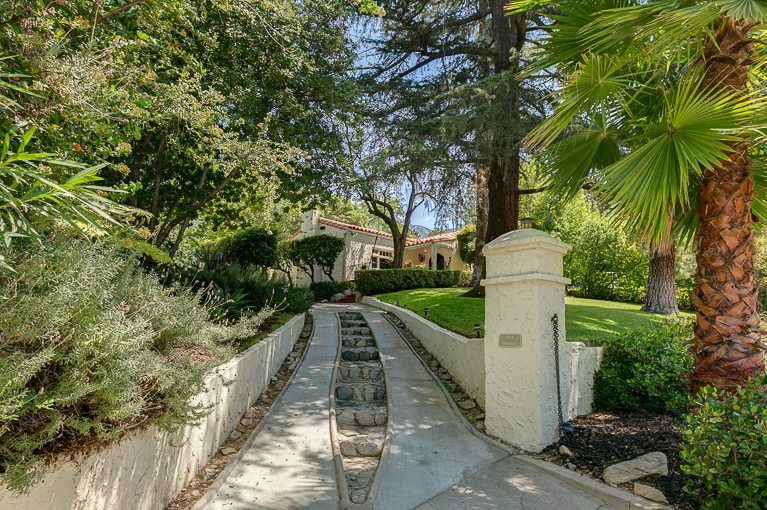 There is ample room to garden and use the yard for play or entertaining.